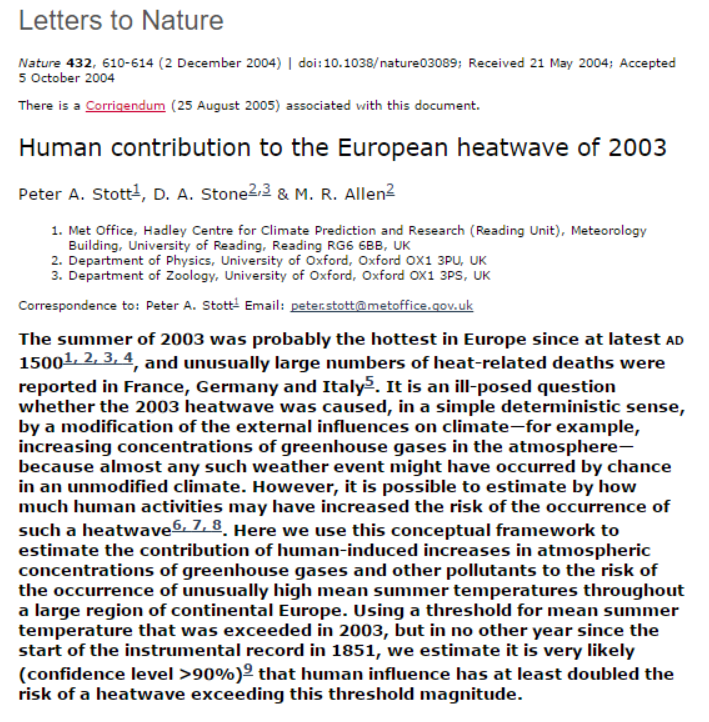 In 2004, junk climate scientists declared that the 2003 heatwave in France was unprecedented and man-made. As always, they were wrong on all counts. France has had longer heatwaves and there have been no repeats since 2003. Adding Europe GHCN to the SW? Well done. Where can I get the update? TH , you MUST put a link in the sidebar PLEASE. The heatwave of 1936 in the US and Canada has not been approached in most places during recent years, with respect to intensity, duration and coverage. That is despite large percentage increases of CO2. That would seem to indicate that CO2 is at best a minor forcing factor with respect to global warming.